“Let my lifesong sing to You!” declares American band, Casting Crowns, in their 2005 song titled ‘Lifesong’. 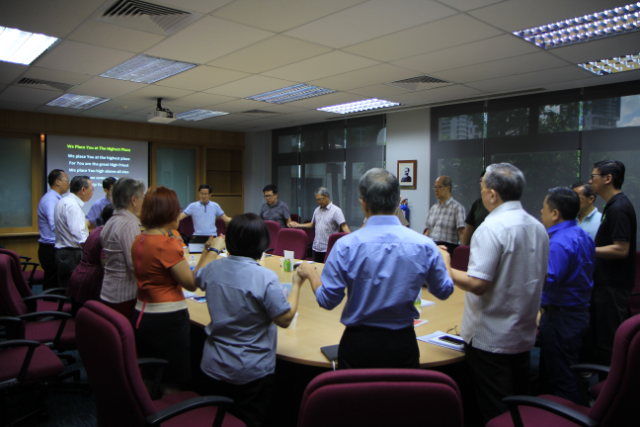 The song’s overriding theme – to worship God with all of one’s life – is closely aligned with the theme of this year’s Methodist School of Music (MSM) Worship Symposium: ‘Life as Worship’. How does our Sunday worship relate to our daily lives? How does worship form us so that we make a meaningful connection? These questions will be tackled at the Worship Symposium, a three-day conference for pastors, worship leaders, worship planners, liturgists, prayer leaders, musicians, choral conductors, song leaders, choristers and all who are interested in the study of worship. Be engaged in conversations on worship matters. 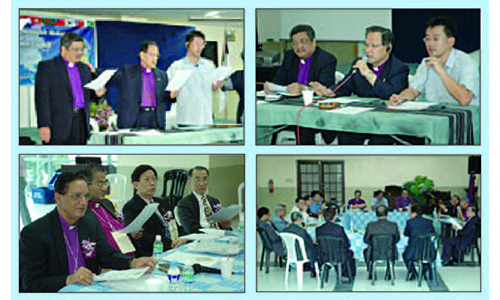 Held from 15-17 June at Trinity Theological College, speakers and presenters include: Bishop Dr Chong Chin Chung, Dr Tan Loe Joo, the Rev Dr John Bell, Dr Joel Navarro, Prof Eudenice Palaruan, Dr Lim Swee Hong, Pastor Rupert Lim, Mr Mervin John, Dr Hong Xiang Tang, the Rev Raymond Fong, Mr Greg Scheer, the Rev Lee Meng Cham, Ms Leona Quek, Ms Rebecca Chew, Ms Anne Palaruan, Ms Jocelyn Ong, Mr Caleb Yap and Mr Aaron Lum, Mr Earnest Lau and Ms Tan Ming Li, Mr Aaron Lee, Ms Shirley Bong and Mr Patrick Ng. 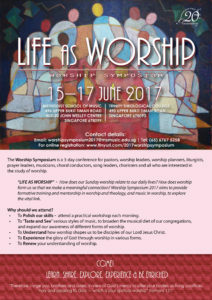 So come – learn, share, explore, experience, and be enriched at the MSM Worship Symposium 2017! 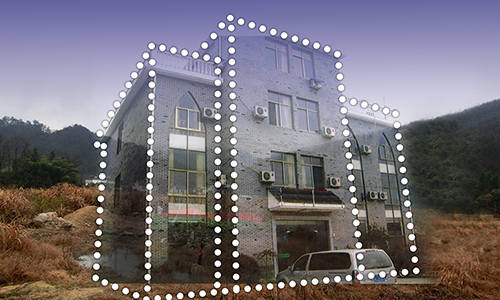 9 a.m. – 7.10 p.m.
Fees: $220/pax; group registration at $180/pax for a group of five and more.